One of the most common questions within the online marketing world today is “Is SEO dead? It is undeniable that the SEO landscape is changing. You have the right to pay attention if you are an entrepreneur and relying on a strong online presence to connect with your customers. For instance let’s talk about Google, it is taking a very hard approach. Poor quality content, Shady link building tactics and bad designs are just a few of the factors for the penalization on the websites. This can give hugely negative impact on your business and it is very simple to understand that what worked for you in the past might not work for you anymore. There are 3 core components for a strong SEO strategy which are social media, content and link building. In the past few years something which has become more pronounced is the relationship between these 3 elements. According to the needs of the audience the content must be laser focused and it should be honed to drive the specific generating actions. Your reach is amplified by the social media and it is a signal for the search engines that your content is valuable to the users. The links from high quality sites refers that you are a trustworthy and a solid site. Every thing goes good by writing high quality and original content. Content marketing was a great buzz in the year 2013 and will stay for a longer time. The Brand needs to stay savvy by creating own content and stories that connect to the audience. There is more demand on ROI or return of investment as the initial fascination for with content marketing wear off. The content marketing is maturing with time and as a result we’re able to measure performance, correct the course for improved results and effectively target content. After the release of Google’s Hummingbird updates it has become difficult for the sites to rank well without a mobile strategy. This includes both the mobile content strategy and a responsive design. From a business perspective realistically it’s time to invest in this in any case. Almost everyone in today’s world owns a smartphone and more than a third own tablets. Across a range of various mobile phones responsive designs ensures that your site looks great. Mobile phone strategy targets the need, behavior and the context of mobile users. 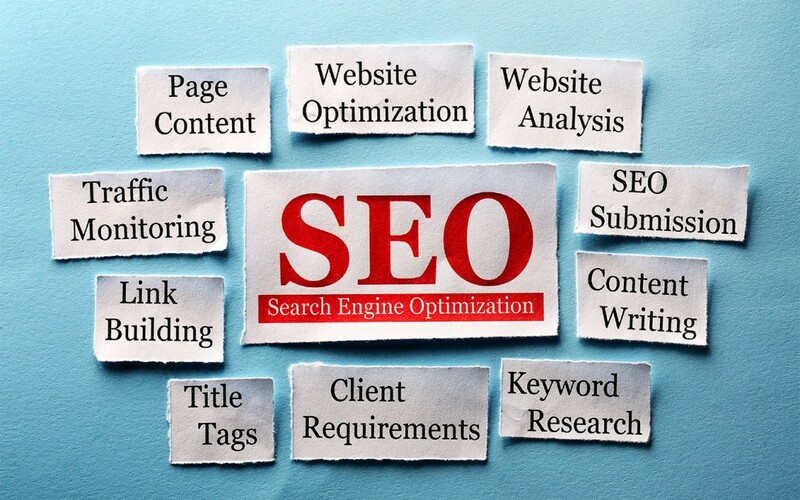 In SEO the strong branding is playing a very important role. A substantial example is the introduction of Google and the emphasis of Google authorship. This is a program that connects the content with author profile with recognized authors’ content performing much better in search engine results. A critical step to rank well over the time is by building your brand and a thoughtful leadership in your space. You can find various resources online if you want help on building and implementing a branding strategy.